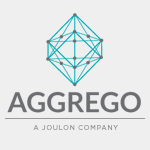 Aggrego, a Joulon company, is a proven and reliable service provider for marine engine overhauls, serving the engine overhaul needs of several top tier drilling contractors. As a result of its large volume of parts purchases, Aggrego offers a 5% to 15% parts cost advantage versus direct OEM purchases. 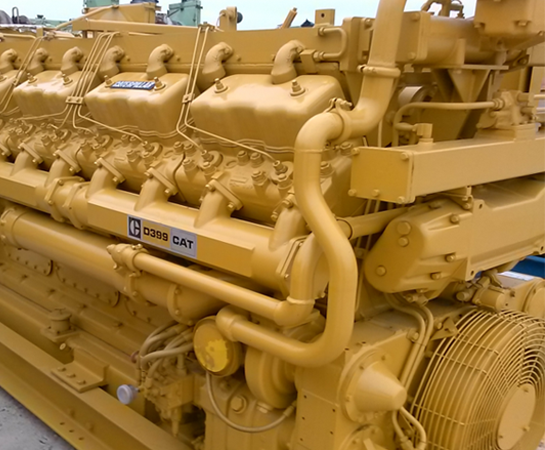 Typically parts costs vary between CAT dealers from various countries based on currency exchange and discounts offered. Aggrego is constantly trying to find the best rates in the market so we can pass the savings on to our customers. By leveraging the large volumes of rigs under management, Aggrego is able to negotiate the best possible rates and terms. Due to the large number of engines under management, we are able to negotiate a better price with our suppliers and offer 15% to 25% savings in labor costs. Further, we have been able to significantly reduce overhaul time by standardizing the overhaul process, optimizing the resources deployed and thorough execution planning and practices such as engine overhaul simulations on paper. Aggrego has been highly successful at raising core-exchange efficiency from 20% to over 85%. Again, due to volume of engines under management, we are able to get better core-exchange terms with engine and parts suppliers.